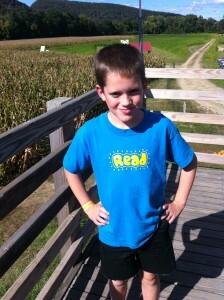 This is a guest book review written by 9-year-old Zachary Rutherford. One of the things that I enjoy is learning new facts. I love reading non-fiction books about science, history, biographies and watching science documentaries. 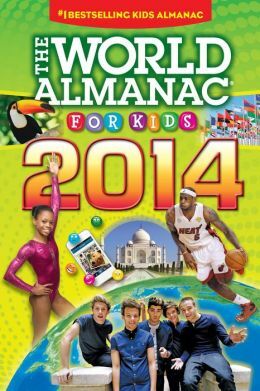 I was excited when my dad got me an early copy of The World Almanac for Kids 2014. I believe in this book it showed everything from science to health to crime to inventions to movies to homework. This book will be good for you if you like learning EVERYTHING! Information about pets. (I want a rhino). In all, this was one of the best non-fiction books I’ve ever read.